Yet another media organization has weighed in on the dinar scam. 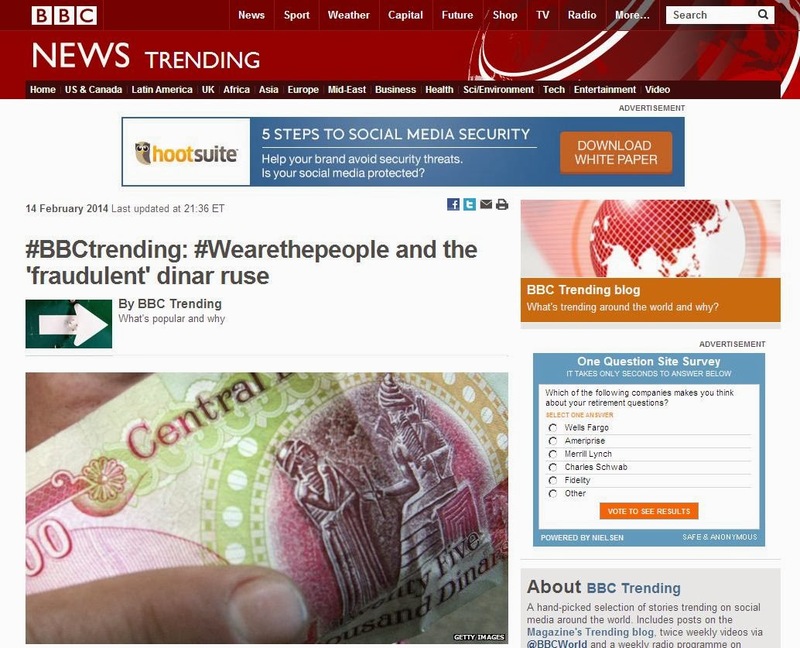 This was just posted on the BBC Trending site. Kudos to Marcus Curtis, Baghdad Invest, and everybody else who contributed to this story. And to all you gurus – take notice. 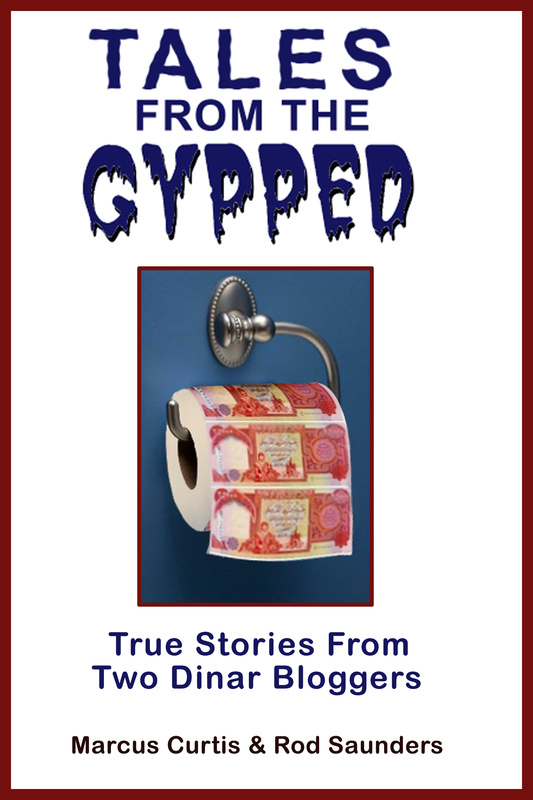 The dinar scam is coming under increasing scrutiny. It’s just a matter of time until the US media picks this story up. You can roll the dice like TNT Tony did or you can move on before it’s too late.